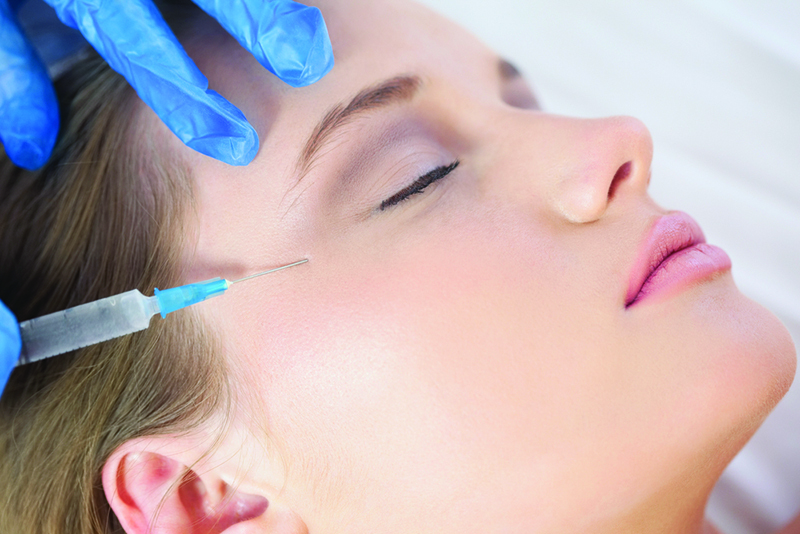 Allergan has unveiled a new treatment protocol for periorbital revitalisation, which incorporates a combination approach of BOTOX® and the VYCROSS Collection of dermal filler treatments. Developed in consultation with 12 European medical aesthetic practitioners, the latest guidance describes an approach for treating this challenging facial region which is holistic, individualised and stepwise. As part of Allergan’s ongoing commitment to excellence in medical education, the new treatment protocol will be launched to over 15,000 medical practitioners across Europe as part of an extensive $6 million training programme, which will be led by one of the leading global surgeons, Dr Mauricio De Maio. 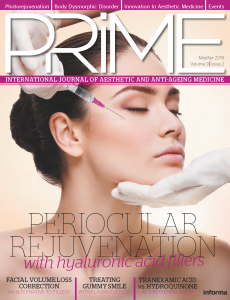 Market trends and insights continue to underline the high importance of this facial region for patients, as it often represents one of the first areas considered for a cosmetic injectable treatment. Recent market research shows that crow’s feet lines are the most desired area for a facial injectable treatment, with under-eye bags and glabellar lines following closely behind in the top six areas of ageing concern. Latest results from a new European survey also show that people are least happy with their eye area (versus other facial zones). This unhappiness is more prevalent among women and peaks around the age of 40 years. The top ageing concerns for the eye area were identified as dark circles, wrinkles and under-eye bags. However, the periorbital region can represent a treatment challenge owing to the complex anatomy and the need for advanced injection techniques. With this in mind, and based on feedback from the clinical community, Allergan supported the development of a new treatment protocol that provides expert guidance on periorbital anatomy, patient assessment, and a stepwise approach to achieving optimal treatment outcomes. Treatment of the periorbital region should reflect a person’s unique characteristics, ethnicity and personal treatment goals. Revitalisation of the periorbital region should therefore begin with a physician-agreed treatment plan tailored to the person’s individual features and anatomy. ‘From my own clinical practice, I see high numbers of patients who want to refresh their eye area and address key ageing concerns like eye bags and crow’s feet lines, but who are concerned about maintaining a natural looking result and keeping their expressions,’ said Mr Kambiz Golchin, Consultant ENT and Facial Plastic Surgeon.